It seems that these days there is an app that promises to do everything: your grocery shopping, house cleaning, and even, as the Truebill app promises, to cut your monthly bills. 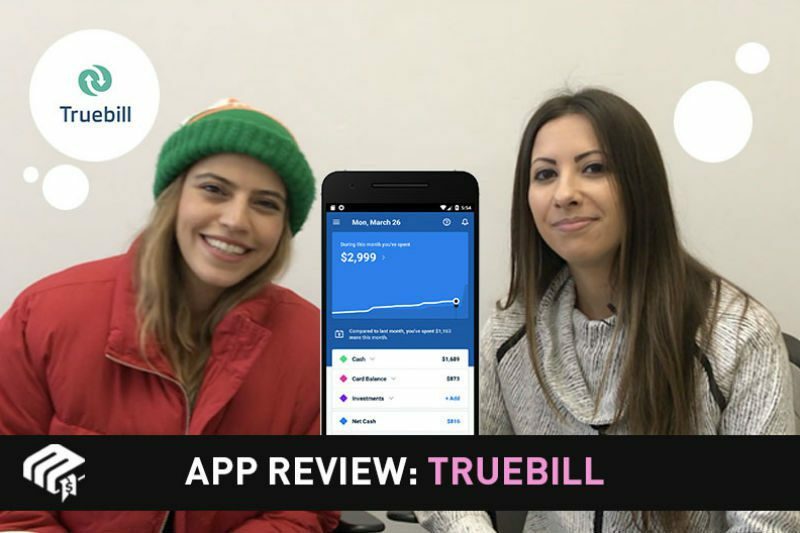 Truebill attests to be able to get people refunds on those pesky bank fees, cancel annoying recurring payments on their behalf, and even do the work of lowering their biggest monthly bills from their phone bill to their cable bill. But how well does it really work? 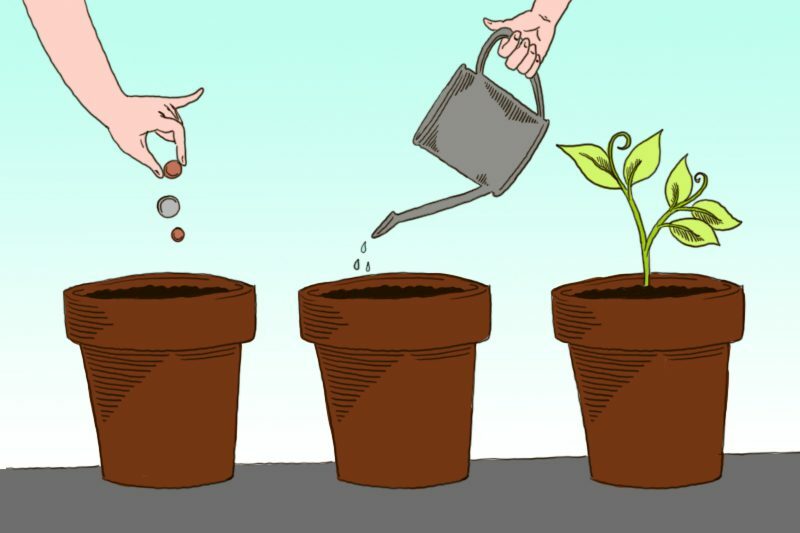 The Money Manual’s resident app experts put it to the test to find out. Watch their review below to find out! If you are interested in learning more about Truebill, head here!